Recognize common types of cheque fraud. Establish a careful process to help stop cheque fraud. 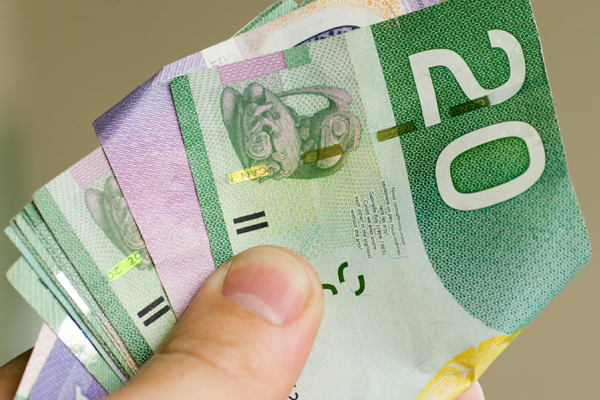 Counterfeiting – Fabricating or duplicating a cheque. Alteration – Modifying the amount or payee on a legitimate cheque. Forgery – Stealing and then endorsing cheques. Paperhanging – Writing cheques against a closed account. Cheque Kiting – Creating fraudulent balances by passing cheques between two or more accounts and using “the float time” to obtain unauthorized credit from each bank before a cheque clears. Lock up your cheques, deposit slips, bank statements, and cancelled cheques. Set your security restrictions to limit access to information, systems, accounts, and records to appropriate employees. 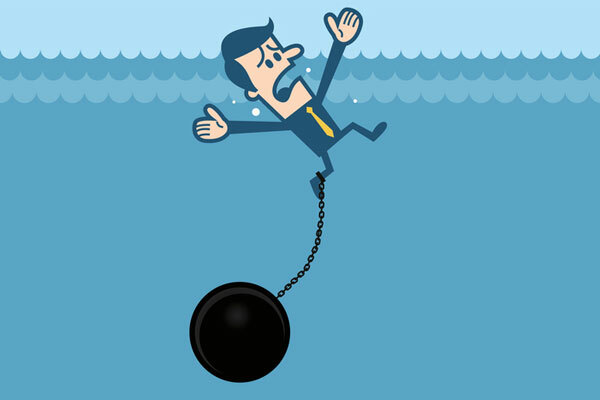 Educate your employees about company policies and the consequences of fraud. 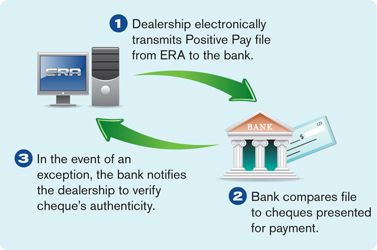 Submit the cheque-issue data file from ERA in your bank’s specific format and electronically transfer the file to your bank on a daily basis. 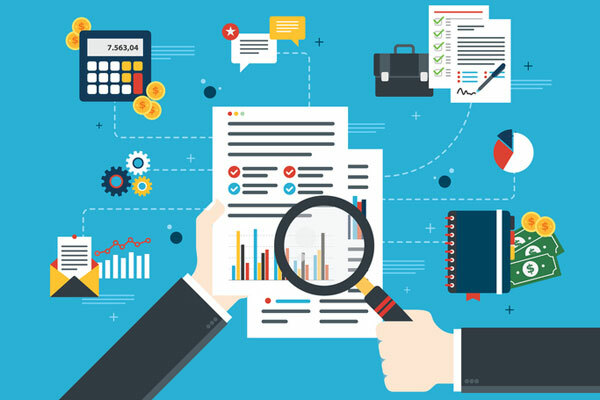 Or you can automate this process with Reynolds Positive Pay, an integrated tool which would eliminate the risk of missing cheques and rekeying errors. Most banks will compare all cheques presented for payment with the data from your cheque-issue ERA file. If they find an exception, the bank will notify you for cheque verification. 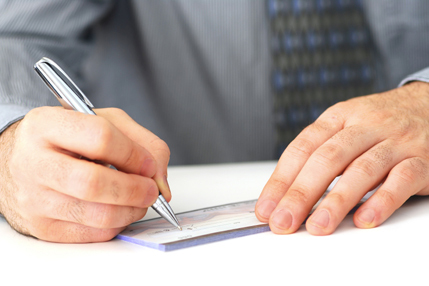 Follow these steps to help you avoid being a victim of cheque fraud.